Attention Artists! Graphic Designers! Doodler-Extraordinaires! 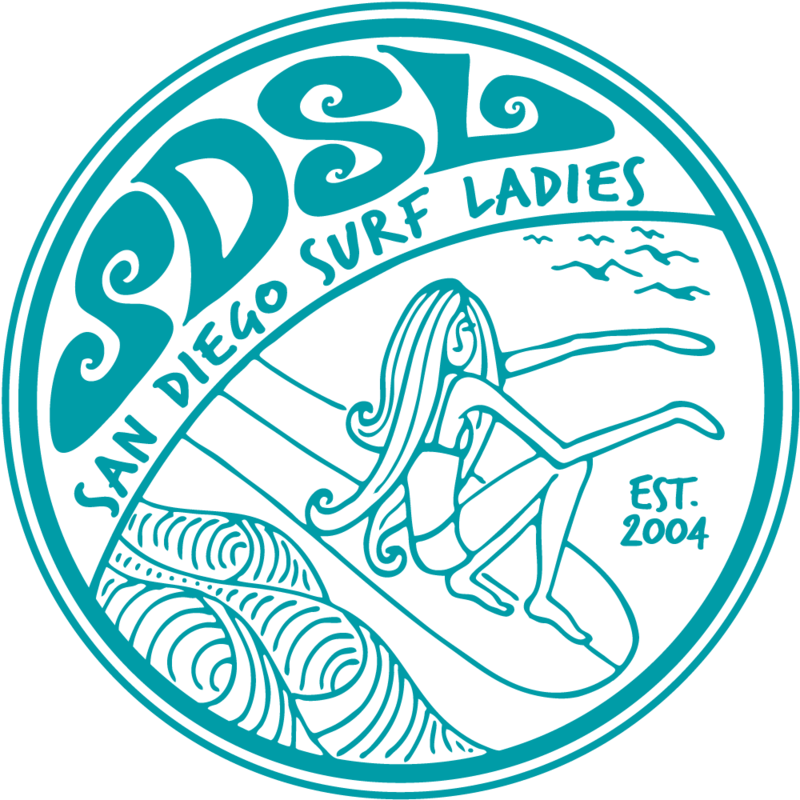 San Diego Surf Ladies is looking to update to our logo. Any member is welcome to present their logo at our next dinner meeting on Feb. 4. Below are some guidelines to help you create your original design. · Presentation: Please display logo (1) printed on paper in full color and black/white, (2) mocked up on a t-shirt, and (3) as a sticker decal. These are not requirements, but they will help us visualize how your logo will be applied. · Selection: Only members attending the meeting will be able to vote on the logo. So be sure to attend! · Collaboration: If you need help developing your design, feel free to email members to help collaborate.